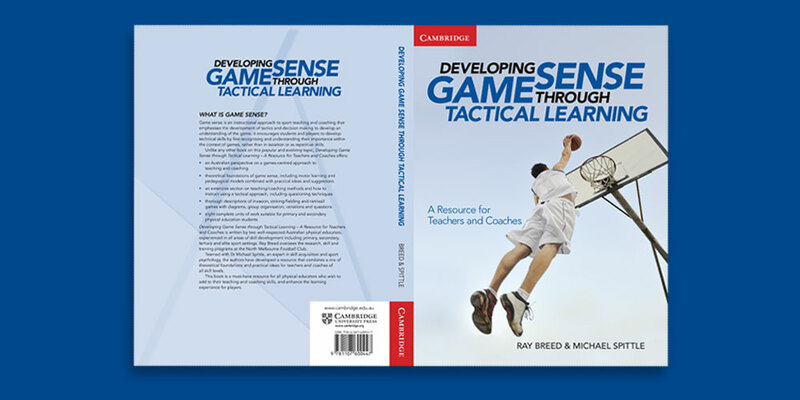 Result: Developing Game Sense is a distinctive title that reflects the clarity of the content. The cover design appeals to teachers and has established the book as an essential reference tool. 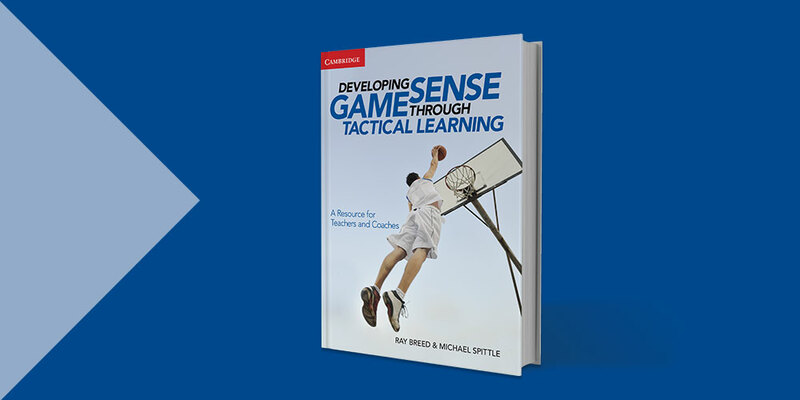 Challenge: This new resource for PE teachers focused on tactics rather than technique when teaching. There are many publications already out in the market. The interior pages are clean and easy to navigate. The cover photography needed to reflect the clear and open layout of the book. Cambridge desired a positive and uplifting cover. The treatment of the type for the title was designed to be memorable and playful.